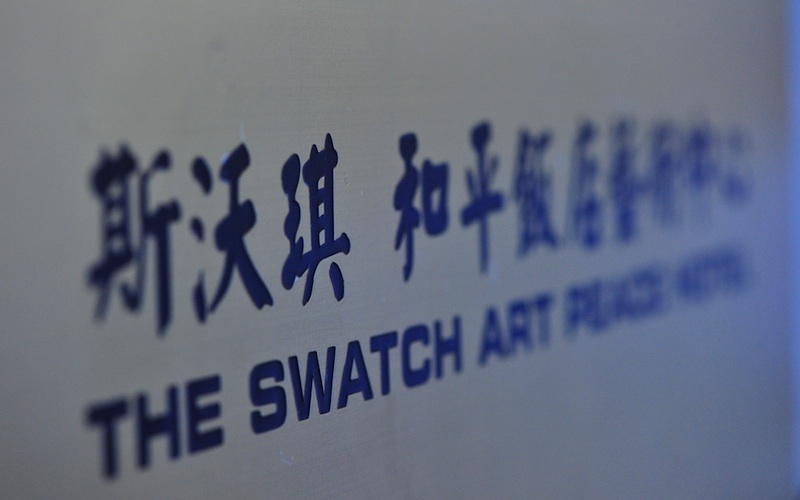 The Swatch Art Peace Hotel is a joint venture project between the Swatch Group Ltd and Jin Jiang International Hotels (Group) Company Limited. 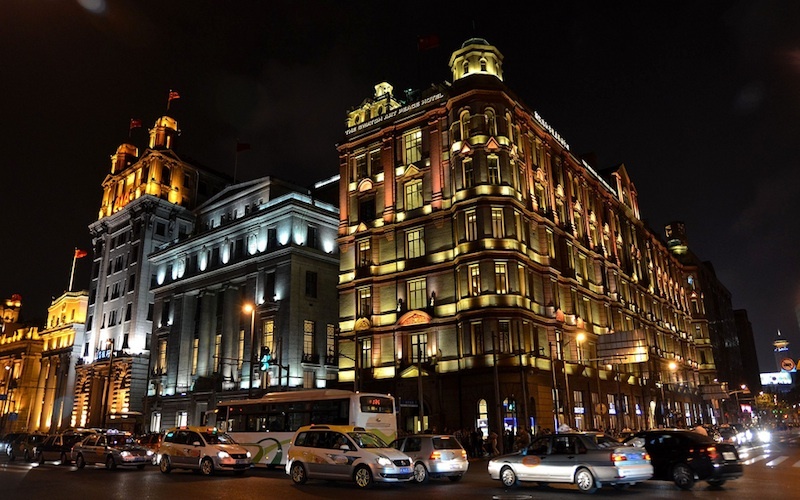 Built in 1906-1908 and initially known as the Palace Hotel South Building, the Hotel is a listed cultural monument and one of Shanghai’s most well known landmarks. Today, the carefully restored building intends to become a “world-class venue for contemporary art, culture and hospitality” and is a statement of Shanghai’s emerging role as one of the main world cities today. International artists from China and elsewhere are invited to stay in the Hotel and use its many studios for their creative work. On the top floor, visitors can enjoy a meal at the Shook! restaurant, and make the most of the multimedia space – used for concerts, movies and various other public and private events – before making their way to the roof terrace to admire the panoramic view of The Bund.